I’ve just passed the last required 70-347 exam by the MCSA:Office 365 certification path . This exam is absolutely different from 70-346 and dives more deeply into Exchange Online (50%), Sharepoint Online (15%), Skype For Business Online (30%) and 5% miscellaneous (onedrive for business, yammer, office 365 plans, licenses and etc) . It’s an approximate distribution of figures based only on my experience. One fact: Microsoft does a huge work making exams more and more complicated. It means you should pay more time and attention during preparation. I published study guide for 70-346 exam some weeks ago and now I’m going to complete this pack of guides by adding guide for 70-347. What is the exam 70-346? 70-346 is one of the two exams (+70-347) that you have to pass to achieve MCSA: Office 365. This exam checks your skills in administration, licensing (o365 plans and scenarios), planning and deploying hybrid solutions (on-premises <> cloud). What types of questions exam has? There are a lot of drag-and-drop . multiple-choice questions. Fill out the required form. Make sure you provided the active phone number. 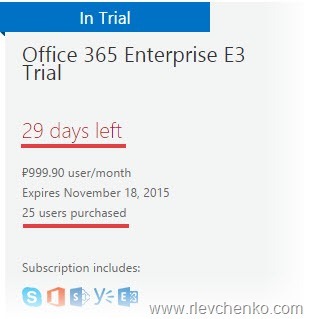 You will receive a verification code that is required to finalize creating new O365 account. Click on “You’re ready to go …” and you will be redirected to the main page of portal. Go to pricing and plans and try to remember the main differences between business and enterprise plans! Education and Government plans are not widely presented in the exam so you can be free to omit them. 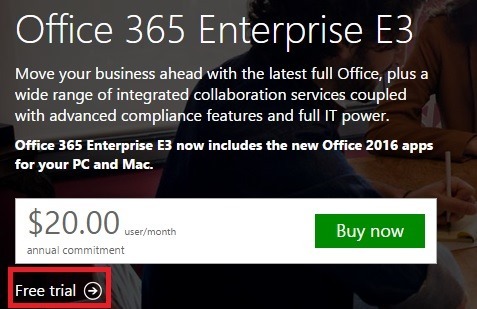 To be able manage O365 with PowerShell you have to install some required software on your machine. 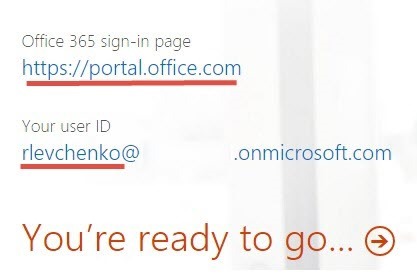 Open your Office 365 portal and run Azure AD PowerShell machine. 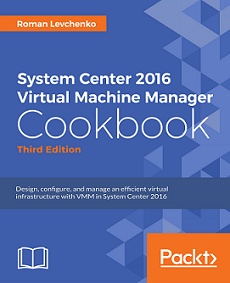 You have to be ready to repeat all described steps below in web GUI and PowerShell as well. #Connect to RM Service and activate it. 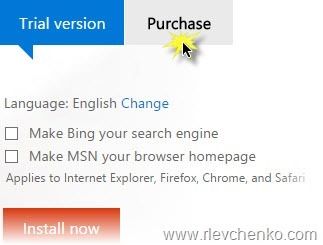 A connection to the Windows Azure AD Rights Management (AADRM) service was opened for rlevchenko@<tenantname>.onmicrosoft.com. Connection to the AADRM service closed. #Create new user DisplayName and UserPrincipalName are REQUIRED! #I have already connected to MS online so it's not necessary to execute Connect-MSolService. #Reset user's password to random password. User will be required to set new password on the next sign in. Set-MsolUserPassword -UserPrincipalName user2@<tenantname>.onmicrosoft.com -NewPassword Pass123! Fact: you cannot install AD FS proxy role with ADFS server on the same computer! Thanks for reading and good luck on your exam!